Last week, word broke out of the long-anticipated confirmation of the cancellation of the World of Darkness MMO. The announcement coincided with the news that CCP was laying off most of the WOD staff, with several staff being offered positions on other projects in development at CCP. One day after CCP’s press release, former EVE Executive Producer and Senior Development Director for WOD, Unifex sent a tweet out announcing he was leaving the company. The news of Unifex leaving CCP Games was sad news to many EVE players, as he had been credited as the man who not only saved EVE Online, but may have helped save the entire company. 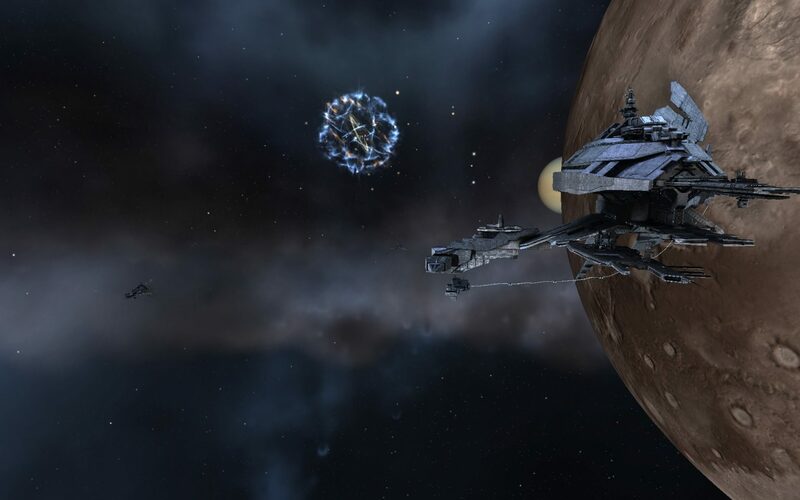 Following the release of the Incarna expansion in the summer of 2011, the EVE community rallied together and began a protest against the direction CCP was taking the game. The heavily hyped walking-in-stations feature was a complete flop. The new cash shop feature had possible pay-to-win written all over it. Plans to fee third party developers all added fuel to the fire and gave a lot of diverse reasons for players to be angry. Incarna was the embodiment of CCP’s failed vision for EVE, but it wasn’t the only expansion that fell flat. Sovereignty 2.0, Planetary Interaction and Incursions were three major features that were added prior to Incarna that failed to meet expectations. It was clear that CCP would need to change course with how EVE is developed or face the hard reality of a diminishing subscriber base, something CCP had never seen before. In an open letter to the community, CCP CEO Hilmar Veigar Pétursson took personal responsibility for the direction the company was going. In it he promised a new day for both EVE and CCP, as well as listing steps the company would take to make sure they would not repeat the mistakes of the past. Of course, words are meaningless unless you back them up. Thankfully, what happened next would ease player tension and put the game in a better place. 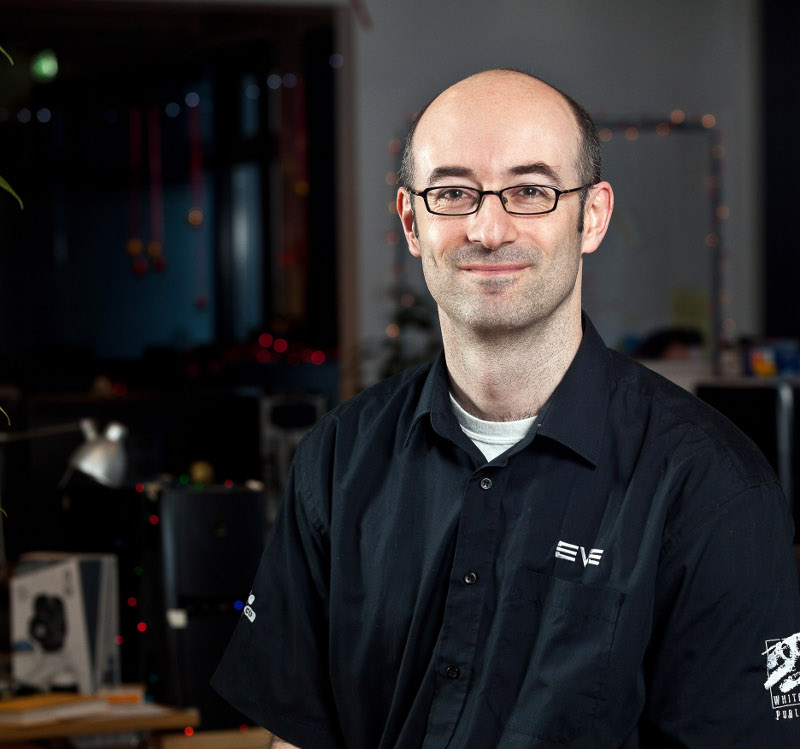 The EVE development project was largely put in the hands of two people: CCP Soundwave (new Lead Game Designer) and CCP Unifex (new EVE Executive Producer). Several promises were made to the community, the biggest of which was ceasing development of big features and turning to a process of iteration. Instead of spending considerable amount of resources on developing a single feature, better time could be spent fixing older features and reinvigorating the game. The end result, in my personal opinion, was one of the best expansions we’ve ever seen with the release of Crucible. At a time when EVE needed a lot of small things, Crucible delivered. While Crucible was great on its own, it also needed proper follow-ups. The biggest problems with EVE couldn’t be fixed by small things alone; big projects would have to be undertaken to fix major pain points. Two of the biggest problems, Factional Warfare and the aggression system, were iterated in the Inferno and Retribution expansions. For years those two had been some of the biggest problems within the game. Due to the new development strategy, they finally got fixed. In a time of crisis when CCP desperately needed a new public face to calm the community down, CCP Unifex was absolutely perfect. I’m downplaying the hard work of dozens of people, but Unifex absolutely deserves a lot of the credit for saving the sinking ship. At the end of his keynote at last years Fanfest, Unifex received a standing ovation from the players in attendance. Hopefully there will be a chance to do it again at FanFest 2014.